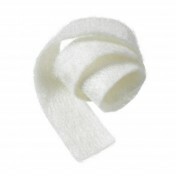 Biatain® Non-Adhesive Foam Dressing 3413 by Coloplast offers a unique three-dimensional design to be extra gentle to fragile peri-wound skin. It's non-adherent to conform into deep wound beds associated with leg ulcers, second-degree burns and donor sites. 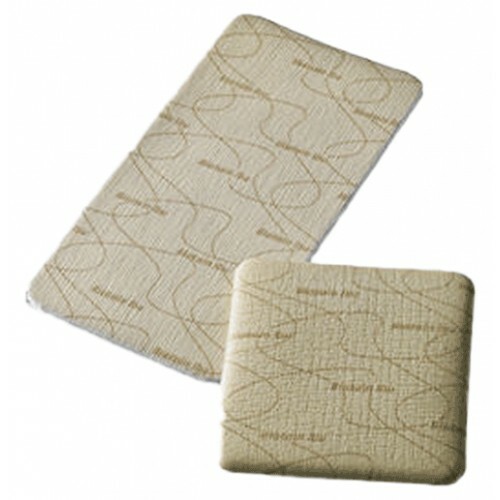 The 3-D foam features soft, beveled edges that won't stick to wound bed or add pressure marks. Biatain® is a gentle, specialized foam dressing with an ability to quickly soak up wound exudate and bacteria. 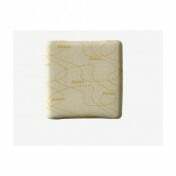 The foam distributes the exudate vertically and traps it to prevent leakage. The management of exudate reduces the risk of maceration while maintaining a moist wound healing environment needed for faster healing. The top film is waterproof and prevents strike-through. It is breathable to allow water vapor to evaporate through the protective barrier. 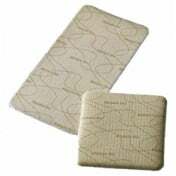 Bacteria can't penetrate the barrier as well for optimal wound protection. These important features create long wearing time as well. Biatain® Non-Adhesive Foam Dressing can remain in place up to seven days, depending on amount of exudate. This means fewer dressing changes required for added patient comfort. 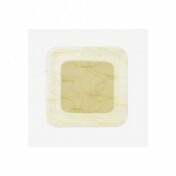 The square Biatain® Non-Adhesive Foam Dressing is 6 x 6 inches and comes with five dressings in a box. 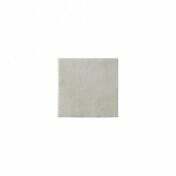 This dressing can also be found in a larger 8 x 8 inch square when needing additional coverage. Treatment of exuding wounds for patients with extra fragile peri-wound skin.